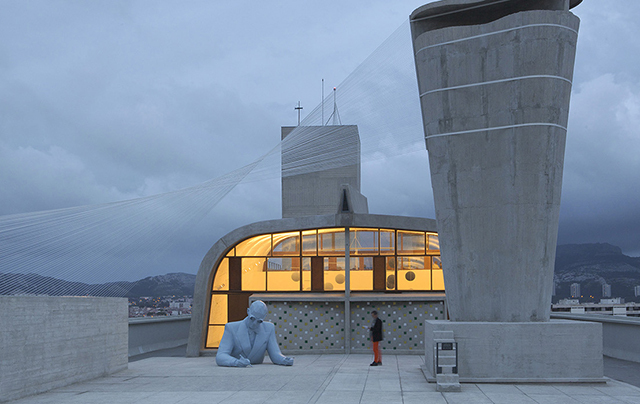 The gymnasium on the roof of Cité radieuse in Marseille is transformed into a contemporary art center, MAMO, after three years of restoration’ works mandated by the new owner, the designer Ora Ito. 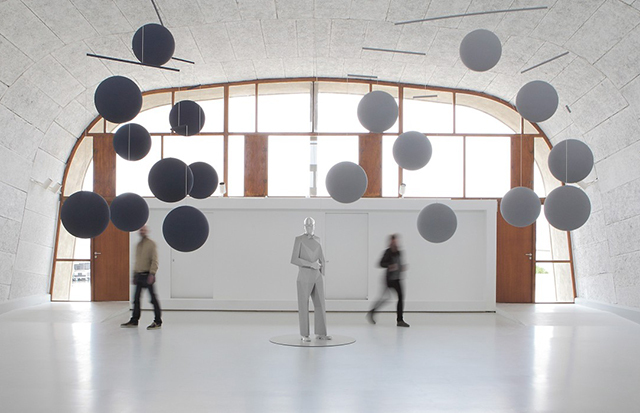 The story behind Marseille’s new museum, MAMO, short for MArseille MOdulor, runs deep into the roots of modern architecture to pay tribute to a building and an architect. The recently opened MAMO is housed in the upper levels of Le Corbusier’s Cité Radieuse, an extensive apartment complex built in 1947 that is often described as a “vertical village”. 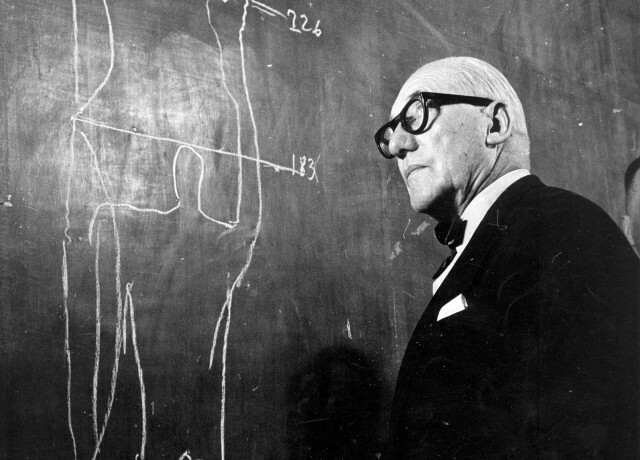 The pioneer of modern architecture was an instrumental urbanist who spearheaded the movement toward contemporary vertical living, making it no surprise that the architect would push the boundaries of urban living by incorporating all of 337 apartments, a restaurant, a hotel, a bookstore and a nursery school into one tower. 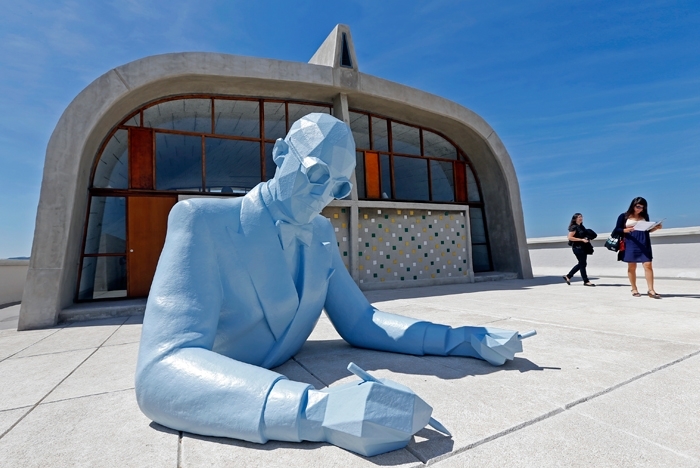 On the renovate terrace there is a giant sculpture to be found of Le Corbusier. 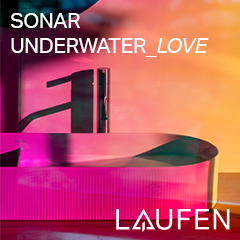 Throughout the year, this unusual place will develop, in addition to the main exhibition, multi-programming, combining contemporary art and architecture, design and cinema, music and poetry. Artists will have to generate works in conjunction with the Modulor. MAMO as Marseille Modulor or Marseille Open Hand. 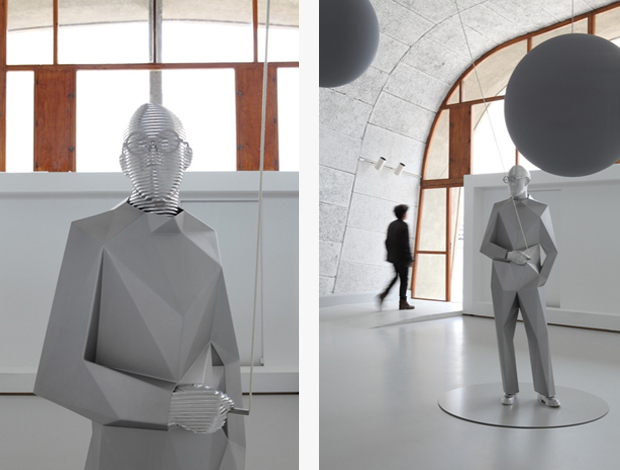 Ora Ito and Audi talents awards program have teamed up to support young artists of design and contemporary art by offering to the emerging artists a new space for expression. 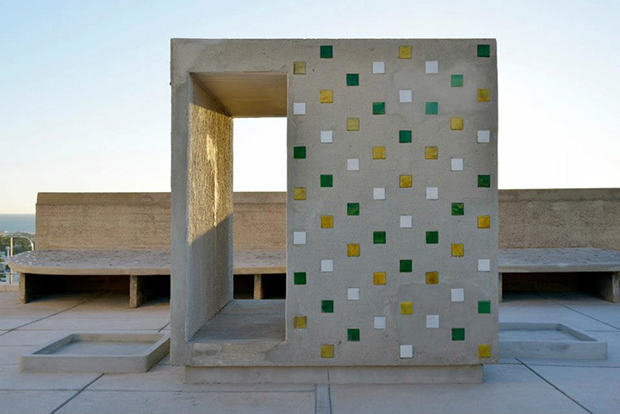 This cultural place will presents its first exhibition Architectones, Xavier Veilhan ,from 12 June to 30 September 2013.